It’s that time of the year again it gets colder and darker quicker. It’s also the best time of the year to ride, it’s not too cold and you’re not sweating like crazy. Oh and KHS Bicycles has a sale on its 2015 models. What does that mean? Well it means you can buy a bike that is practically identical to the 2016 version for 10-20% off. The bad news, 2015 bikes are going out of stock quickly and 2016 models arrive in October through January. So what do you need to do? 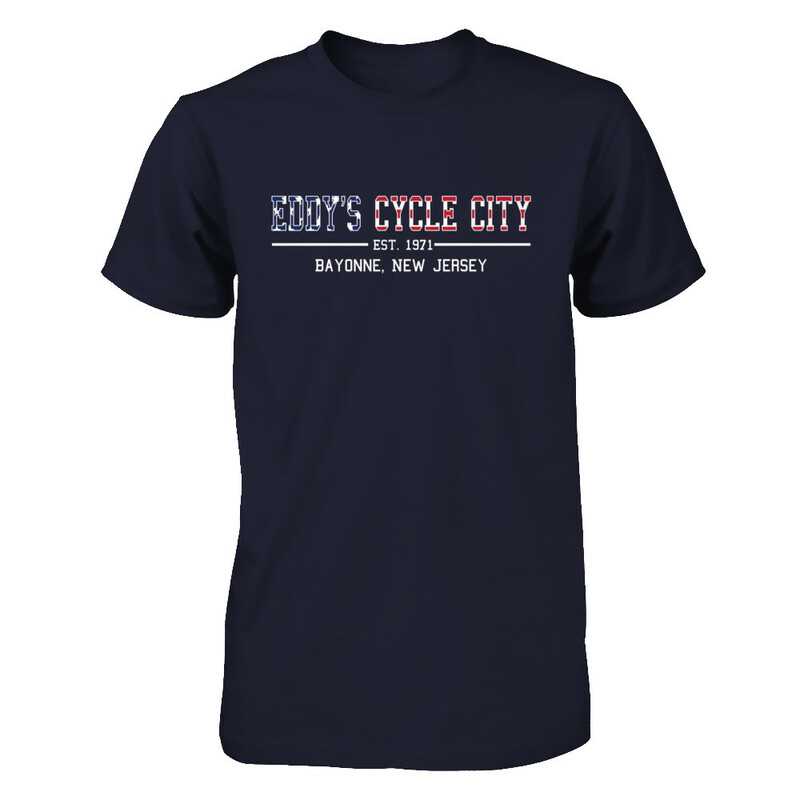 You need to get to Eddy’s Cycle City for an awesome deal on a new quality built bicycle from KHS Bicycles…duh. And look at this awesome meme we made about the sale!